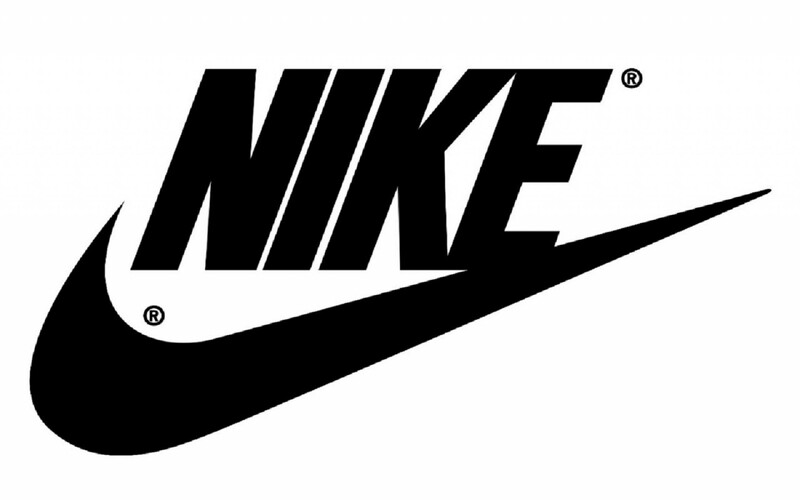 Phil Knight, aged 24, traveled across the world to chase his Stanford paper dream of creating a shoe importing business. 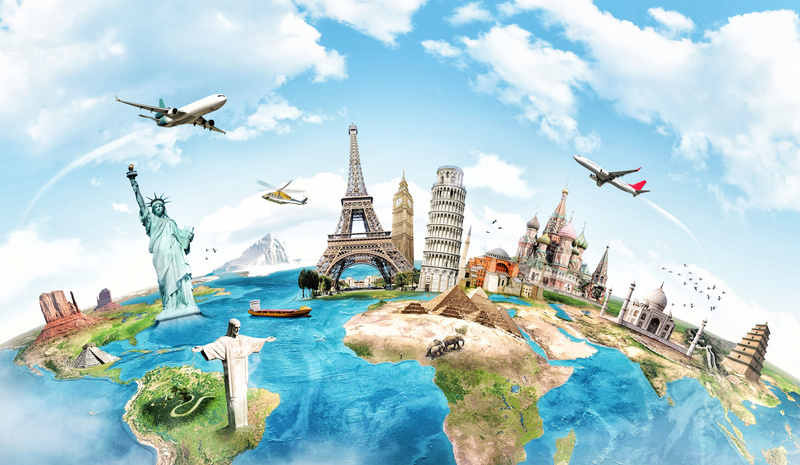 In the contemporary era, air travel has been accepted as part of pop culture, what with bucket lists, gap years and travel vlogging becoming the norm. 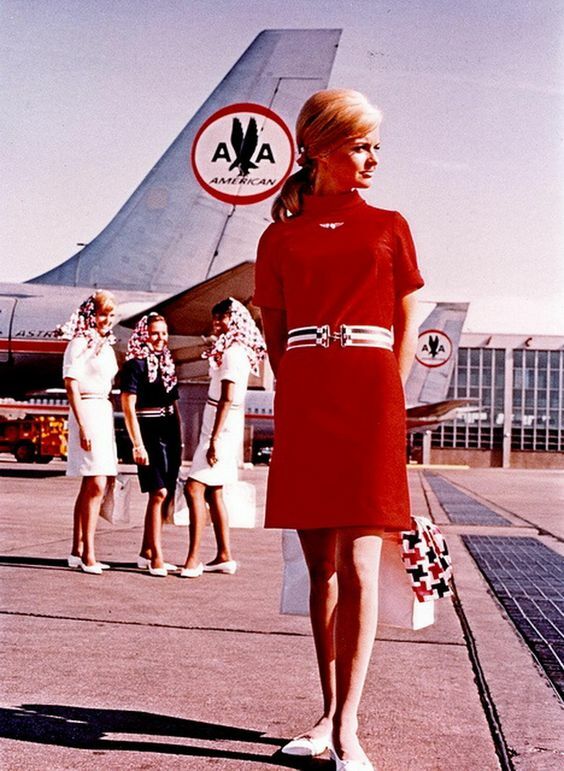 But back in the 1960s, ninety per cent of Americans had never boarded a plane. Most Americans had not travelled more than 100 miles from their home. Phil or Bucky, as his dad used to call him, felt hesitant to ask his father for money to support his plan to travel the world from Berlin, London, Paris to Tokyo, Cairo, Athens while also exploring his business venture idea in Japan. Phil knew before going into the chat with his dad exactly why his father would reject the travel plan. Phil Knight’s dad is an interesting character. His father ran a local Portland-based publisher and was former lawyer. He was someone whose aim in life is to achieve respectability, and more importantly, to be seen as respectable by the society around him. Respectability demands a stable career, a beautiful wife and obedient children – children who don’t randomly have the urge to travel around the world. However, Phil’s request plays on his father’s youthful regret of not travelling much, and he gets his way immediately. Knight decides to enlist a friend for the journey, and his Stanford friend Carter was excitedly on board with the global adventure. They had an amazing beach-drenched time in Honolulu, where the itinerary goes out of whack because they love the place so much they decide to rent a place and find jobs. From selling encyclopedias to securities, Phil finds he is uncomfortable being a salesman, and even more uncomfortable with rejection. Eventually, he moves on in his travels alone, as Carter chooses to stay behind for a girl he found. The journey Knight is on is one of self-discovery, to find out what interests him – and perhaps denotes something we all can relate to at one point of time or the other. He describes his travels through various countries, elaborating on the ones he enjoyed the most while the rest are clipped to a couple of sentences. The author searches for spiritualism everywhere he goes – as if he is seeking out a power higher than himself to give him some direction. He does find the teachings of various cultures, but nothing moves him as he expected it to. Greece and its architecture, however, leaves a lasting mark on him. 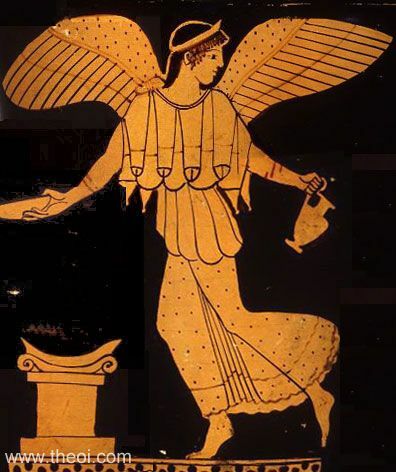 Athena the goddess of victory “Nike” is of particular interest. It might be historical revisionism but perhaps more to tell a great story but that name might come up later…..
Knight was pleased with how the meeting went. 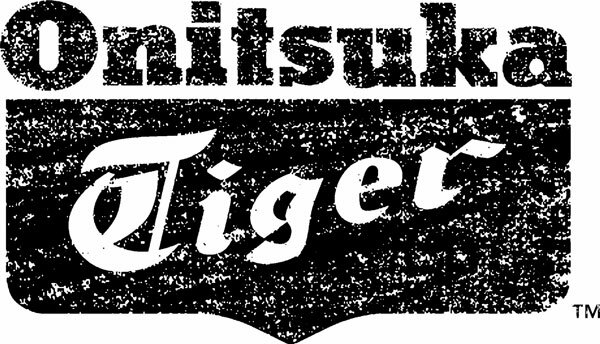 The Onitsuka team seemed intrigued with his US distribution strategy which was peppered with quantitative insights, market sizing and a vision for getting Tiger ensconced into the US mainstream. When they asked what the name of his company was, Knight replied with “Blue Ribbon”. 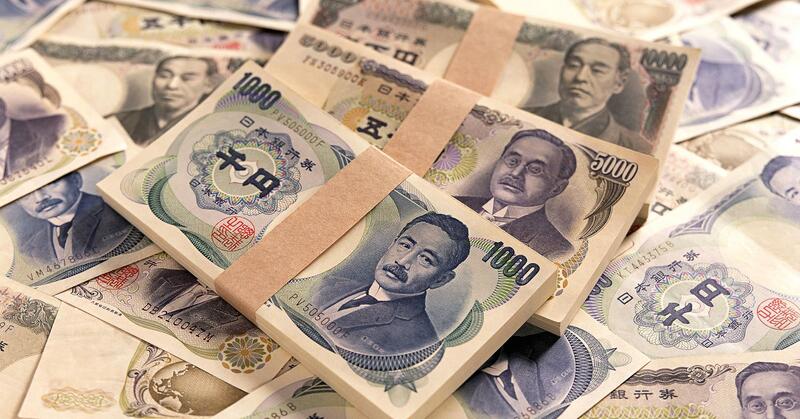 His pitch also hit a nerve as the Japanese management were seeing Yen ($) signs via the US track. 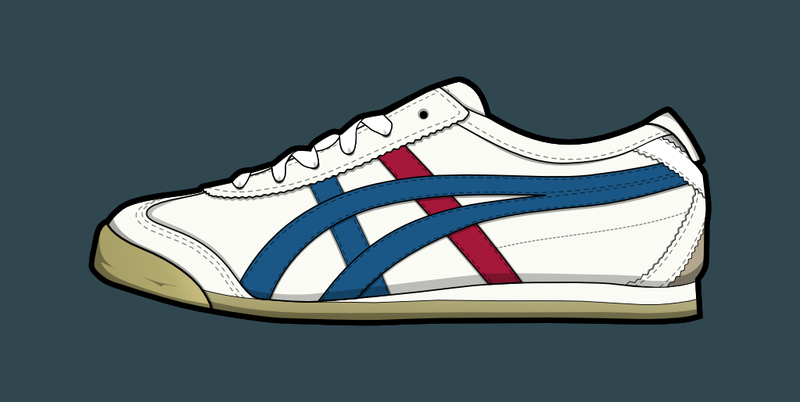 Without knowing the outcome of the meeting (as Japanese are stereotypically hard to read), Phil had his father wire fifty bucks to Onitsuka so that they could send over a shoe samples they talked about in the meeting. When Phil arrives home, looking bohemian and travel worn, the first thing he asks his dad is if the shoes have arrived. This part of the ShoeDog story is interesting not just because there is a very beautiful description of every country he visited, but because the reader can see the author’s passion for shoes developing in successive stages – from nothing in Honolulu to noticing the shoes of even beggars and statues. Great minds connect desperate events to create innovation; Knight was already on his way to greatness. 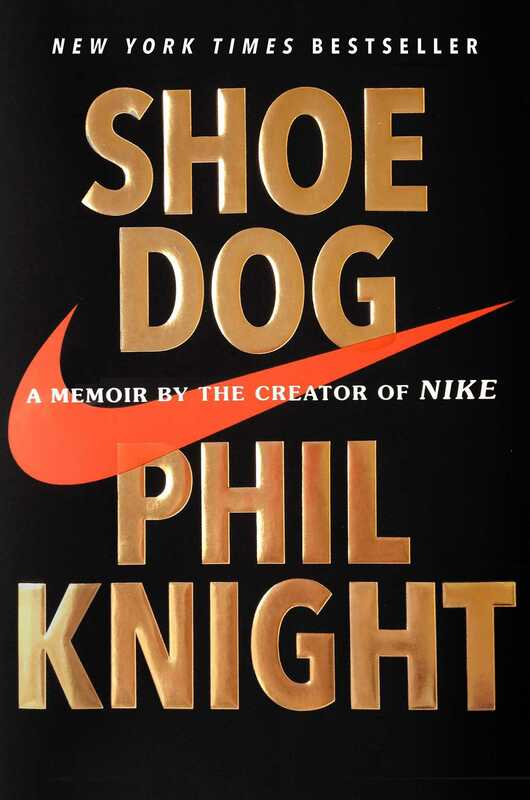 The above synopsis is based on notes from ShoeDog by Phil Knight.